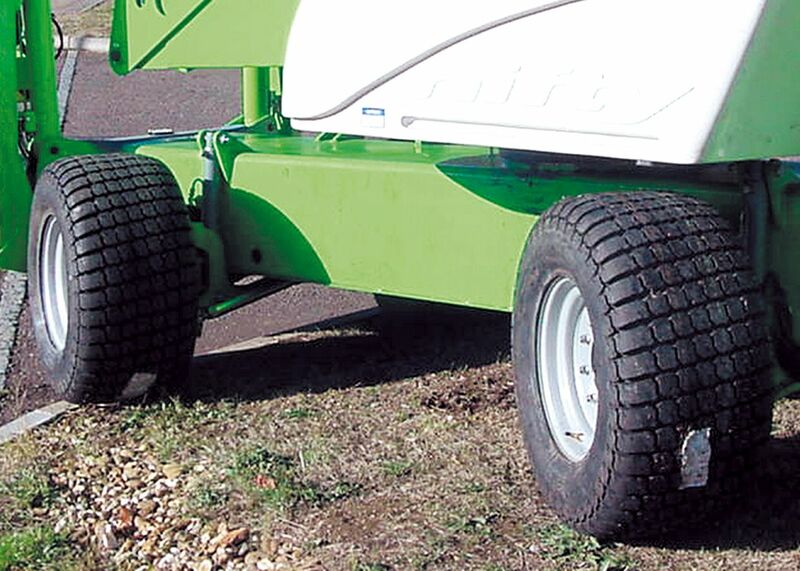 Adding self-drive capability to the low cost and transportability of a trailer mount, the Niftylift SD210 can give your productivity a huge boost. 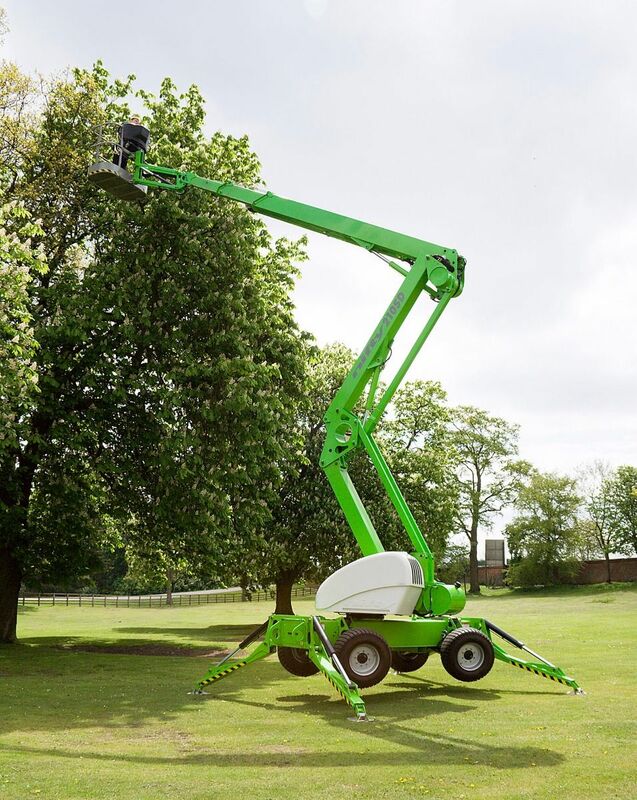 Offering one of the largest unrestricted working envelopes in its class, it combines articulated and telescopic boom sections along with powered platform rotation. Hydraulic outriggers ensure quick and easy set-up, while the traction drive can be operated from the platform, enabling faster positioning. 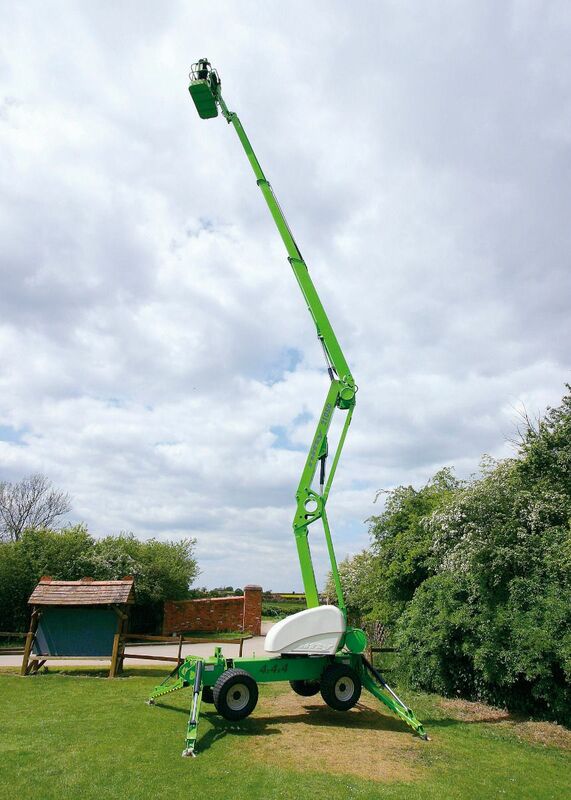 The Niftylift SD210's bi-energy system offers the best of both worlds, with battery power for emissions-free operation and a petrol or diesel engine for working outdoors.